It’s easy to feel disconnected from what we see on the red carpet during award show season. When we spot the showstopping looks on our TV or our social media feeds, we usually take them for what they are: carefully constructed moments. 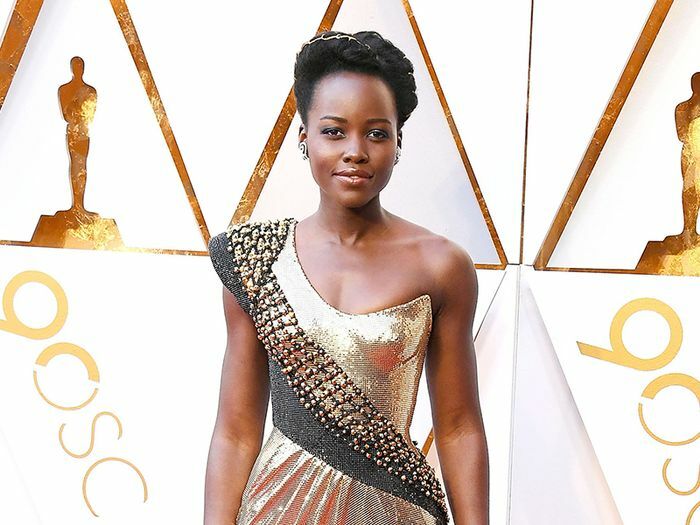 A red carpet look is flawless, no doubt, so digesting them comes with knowing just how much work went into the process—namely, an entire team of stylists, several afternoons of fittings and alterations, and a day-of roster of hairstylists and makeup artists. If you’re not a celebrity, getting dressed for an event feels like somewhat of a challenge, at least relatively speaking. (See how one editor tapped her Instagram followers for styling help.) Well, the good news is you don’t have to be an A-list celeb to get access to one of Hollywood’s top wardrobe stylists. 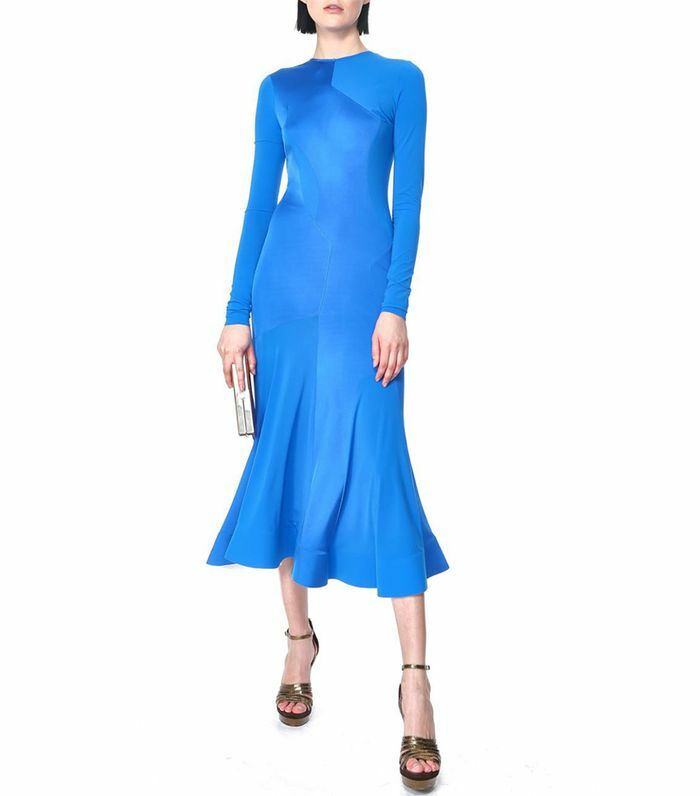 Introducing Armarium, an IRL version of Rent the Runway that lets you choose from top designer gowns and jumpsuits to rent for much, much less. Like on other rental sites, you can filter Armarium’s catalog by occasion (black-tie, wedding, etc. ), brand (too many good ones to count), or size (0 to 14). But there’s something special that sets it apart from the rest: its new Armi Captain, Micaela Erlanger. When I spoke with Erlanger, she emphatically described her approach to styling any client, celebrity or otherwise: “Confidence is everything. I wouldn’t put a client in anything that didn’t make them feel at their absolute best.” Excitedly running around the Armarium showroom, she showed me some of the standout pieces in its collection, including a Zimmermann dress that had apparently been on Beyoncé less than 48 hours prior. From Erlanger’s favorite designers—Alessandra Rich, Vauthier Kane, Alexis Mabille—to the impressive array of handbags and jewelry to complete a look, I found myself flipping through my calendar in search of the next cocktail or gala event on my calendar just so I’d have a reason to try on all the pretty options and work with Erlanger myself. Available in French size 38.